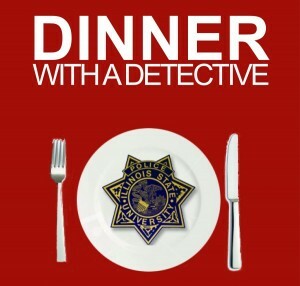 The Illinois State University Police Department and Campus Dining Services are providing the opportunity with their events, Lunch with the Law and Dinner with a Detective. Have you ever wanted to have a casual conversation with an Illinois State University police officer? 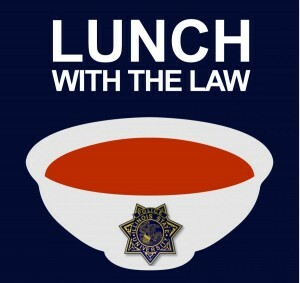 If so, the Illinois State University Police Department and Campus Dining Services are providing the opportunity with their events, Lunch with the Law and Dinner with a Detective. Illinois State police officers will be available for students who want to ask questions, voice concerns, or stop by and say hello.